Apple is hoping to ship between 4 to 5 million iPhone SE units during the second quarter of 2016, which won't be enough to compensate for a decline in iPhone 6s and 6s Plus sales, supply chain sources indicated on Thursday. The company's chip orders for the quarter have been relatively slow compared to the same quarter in past years, the sources said to Digitimes. These orders are expected to be just slightly higher than the first quarter, in spite of Apple launching the SE and a 9.7-inch iPad Pro. The sources claimed in fact that chip shipments for the iPhone 6s and 6s Plus will probably be halved versus the first quarter, allegedly because of the disappointing sales figures. Digitimes has a mixed track record when covering Apple products. The SE isn't intended to be a flagship iPhone however, and Apple itself has guided to its first year-over-year decline in iPhone sales for the March quarter. These could make the site's sources more plausible. 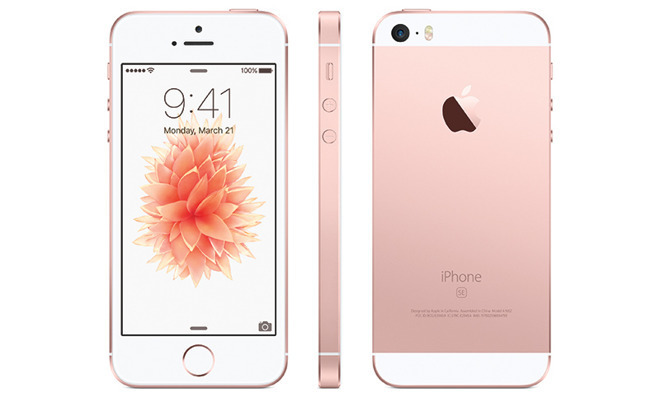 The iPhone SE officially shipped on Thursday after a brief round of preorders. Apple is unlikely to provide any device-specific sales figures, except perhaps after launch weekend, if sales are strong enough to be worth publicizing.